Last Sunday, February 19th, Radio4 broadcasted an interview with Jordi Cusidó, CEO of Smartive, regarding the company’s experience in the world of renewable energies, as well as his adventure with his other startup in the health sector, HealthApp. 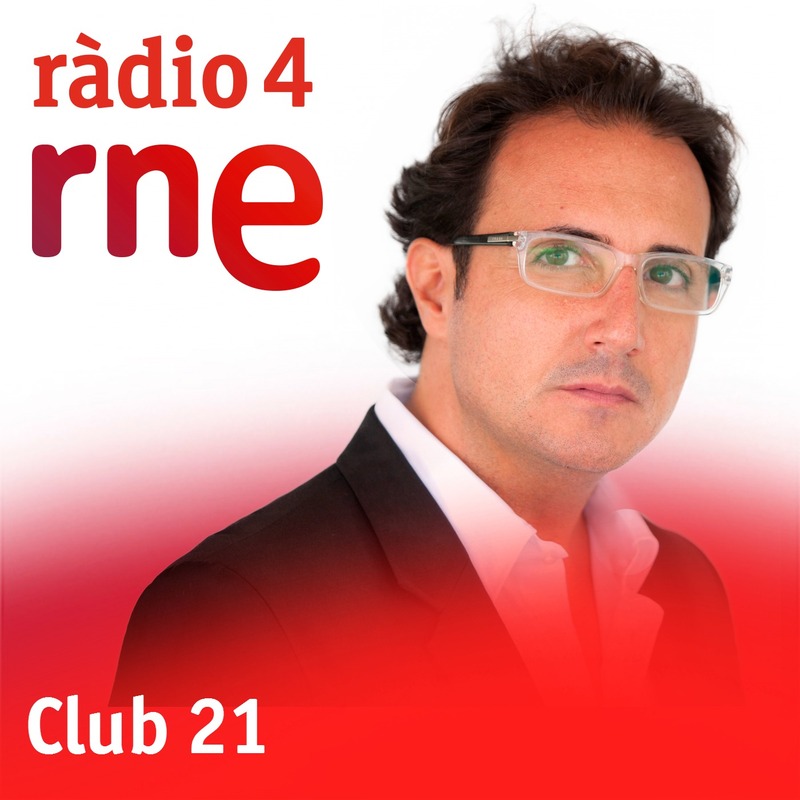 Club21 is a program by Radio4, part of RTVE, that interviews every week 3 entrepreneurs so they can share their values of innovation, creativity and excellence. The goal of the interviews is to know who are they and how did they acknowledge success in their different professional adventures. Regarding Smartive, the interview highlighted the change of scope that Jordi experienced in the University of Stanford, where he developed his post-degree and decided to use the knowledge he acquired during his PhD at UPC, in Catalonia, to create a startup in order to generate a useful impact for our society. 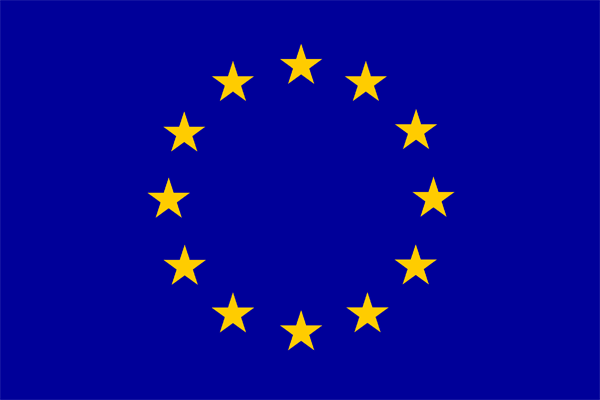 Also, a brief description of the idea of Smartive was introduced and the awards that the company has recieved so far were mentioned, as well as the international projection of Smartive thanks to the collaboration with Innoenergy, the European sustainable energy community which also acts as startup booster. To sum up, the interview created a very positive echo of Smartive.